A User Experience Designer (UX) and Researcher at Caterpillar with several years of experience. As a UX Designer, I focus on enhancing the human experience when interacting with products by identifying problems or potential improvements. After working as a graphic designer for a few years and wanting more out of my career, I decided to explore more careers in tech. While doing so, I soon discovered that what I was most passionate about was creating solutions and eye-catching experiences for brands that positively impacted sales. This helped cultivate my passion and career change into becoming a User Experience Designer and Researcher. Five years ago I launched Grecian Garb, an apparel company for black Greek letter organizations. The mission of the company is to help people best express themselves through what they wear while doing what they love. As the creative director, designer and owner/operator, I have been pushing the brand and myself to go beyond the average apparel store and maintain a memorable and respected company. 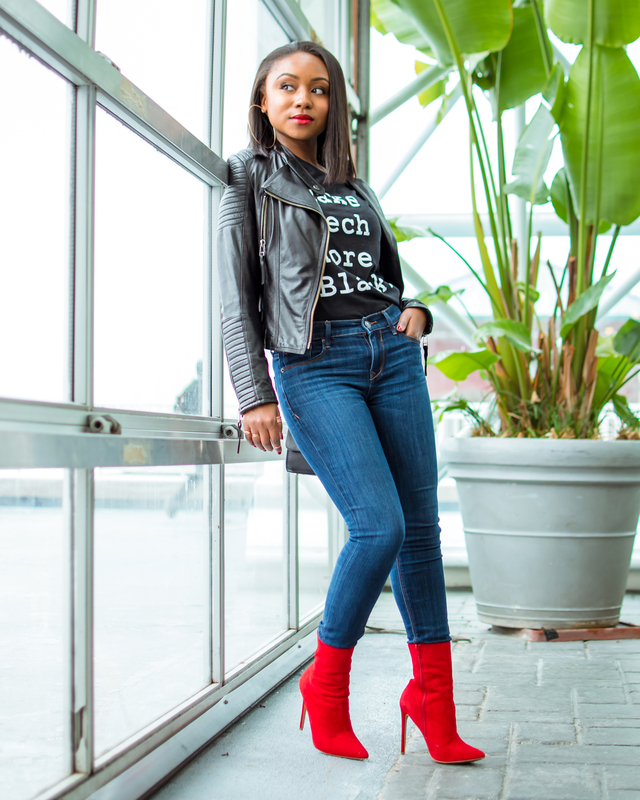 Being a black woman in the tech industry fuels my passion to become more visible for other people of color, as a result, this platform was created. 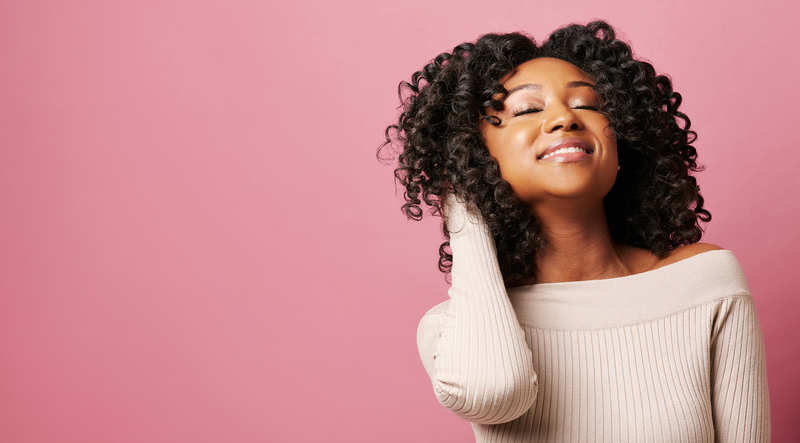 Design, technology, fashion and entrepreneurial savvy are only a few components that comprise the creative cocktail that is Ashley Janelle. I hope you enjoy the ride and I look forward to enjoying it with you all.